A new ice cream shop is opening its doors in Newbridge for the first time at 3pm today. 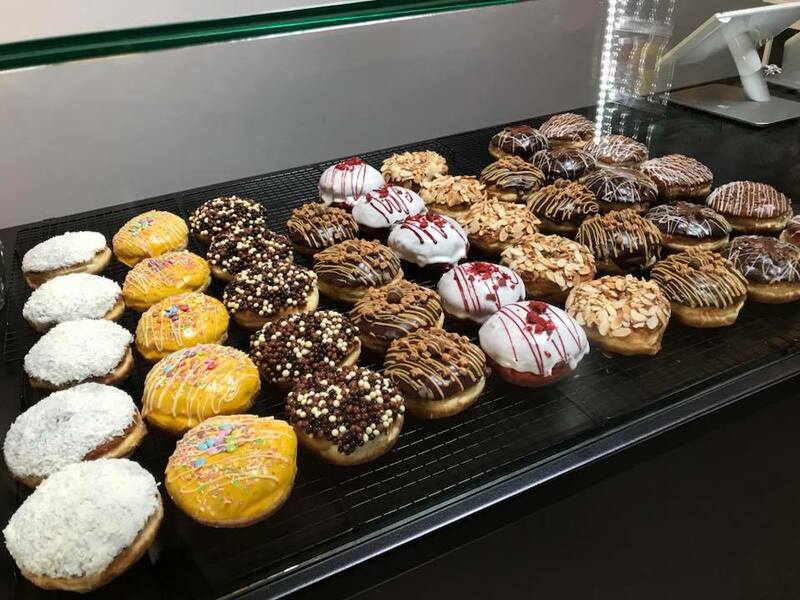 Sundae Scoops, which is located on Cutlery Road across from Subway, has just just received a delivery of fresh donuts and is ready to go. Manager Vivienne Nevin said they saw a gap in the market in Newbridge. They looked at similar type businesses in Dublin and how they operated. "It's not like we reinvented the wheel. We just put different tyres on the wheel. We are going to have 30 different toppings and seven or eight homemade sauces. We will also have donuts and milk shakes. People can build their own donuts. 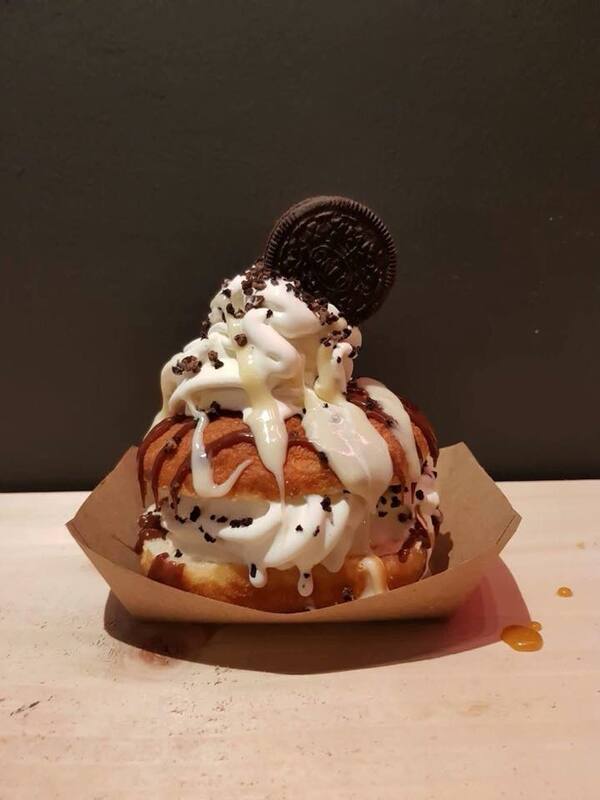 We have the Ice Burger where the donut is slit in half and is filled with ice cream and whatever sauce or toppings you want," she said. The store will be opened tomorrow and Sunday from 10am.